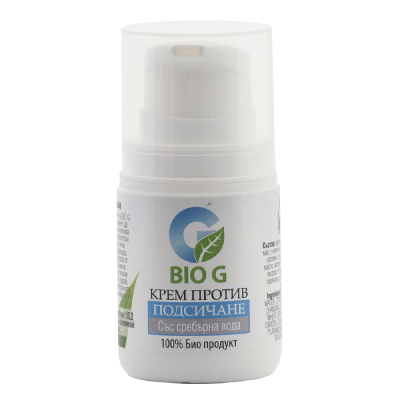 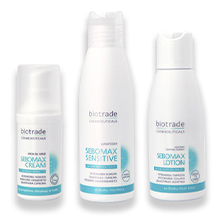 Biotrade Bulgaria for more than 20 years now has been actively engaged in manufacturing of specialized dermatological cosmetics. 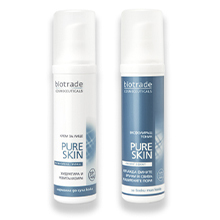 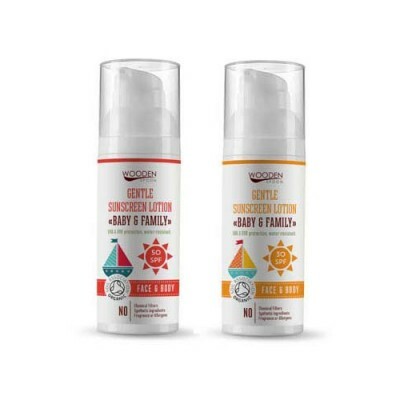 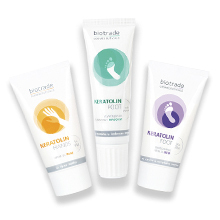 Biotrade offers high-quality products designed for specific dermatological skin care, suitable for use from birth through adolescence to adulthood. 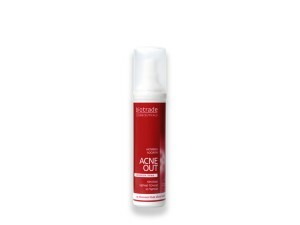 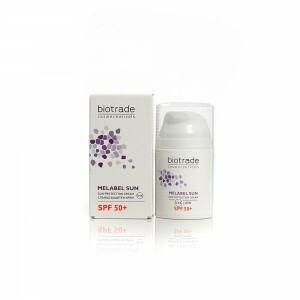 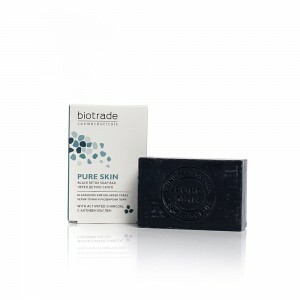 Biotrade's team carefully and responsibly selects and develops their formulas for beauty and health of the skin, offering effective solutions to common skin problems: acne, pigmentation, dry skin, aging and seborrhea. 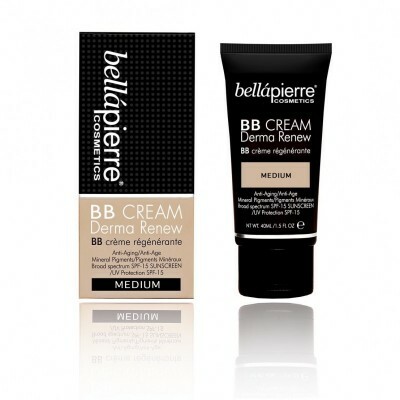 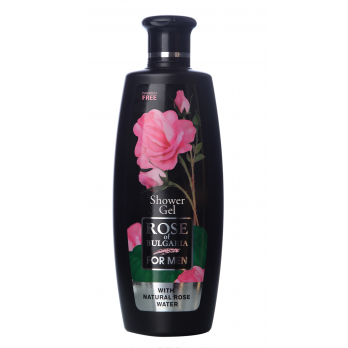 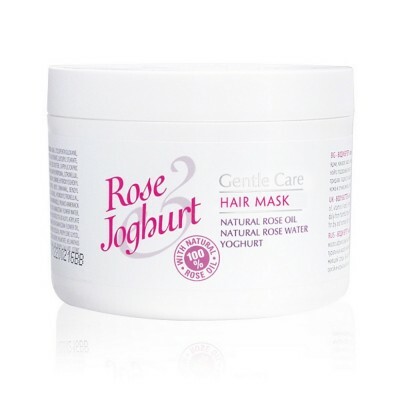 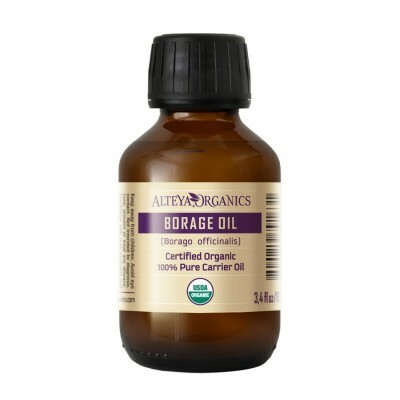 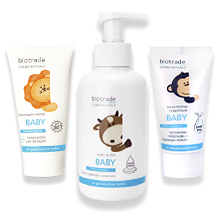 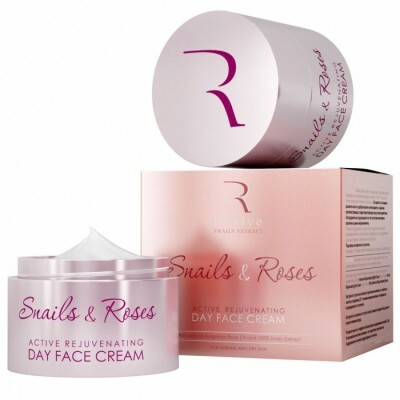 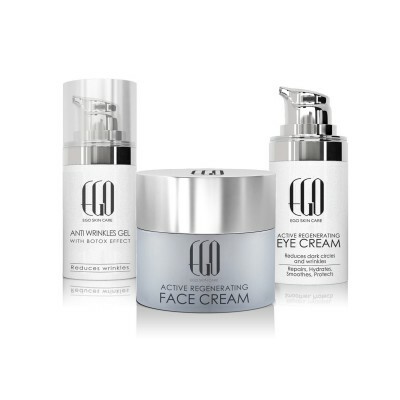 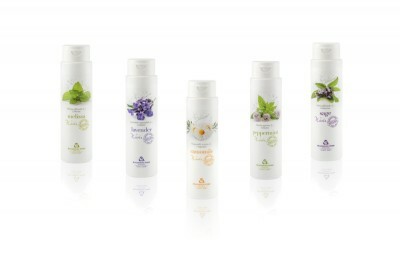 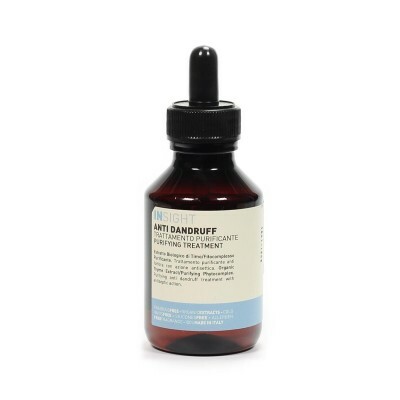 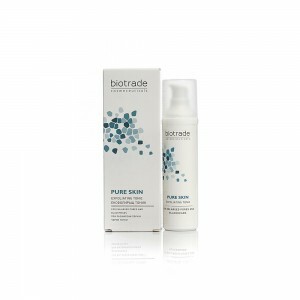 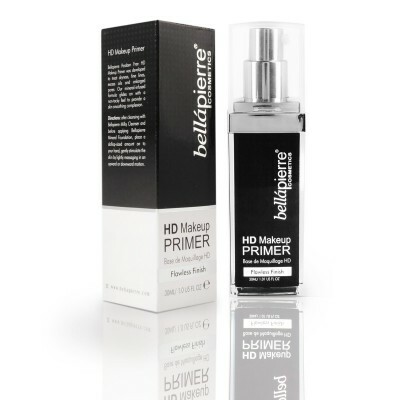 All Biotrade products are hypoallergenic non-comedogenic and without parabens. 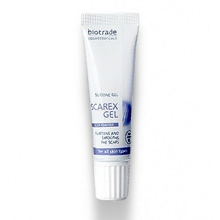 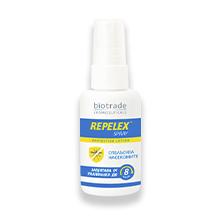 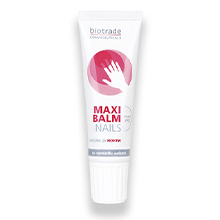 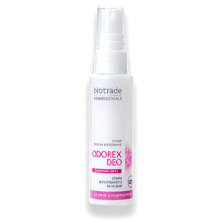 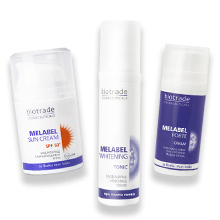 Biotrade's cosmetic lines include the following quality products and cosmetic lines favoured by women all over the world: AcneOut, Melabel Whitening, Pure Skin, Baby, Odorex, Scarex, Sebomax, Maxi Balm, Calmex & Repelex and Keratolin. 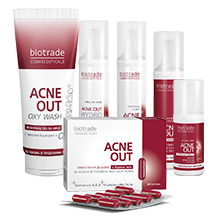 All cosmetic lines by Biotrade are rich in products designed for delicate cleansing, moisturizing and protecting of the skin from harmful external influences.